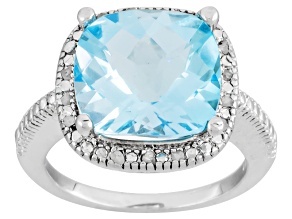 Blue topaz isn't just for December babies. 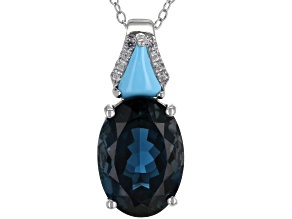 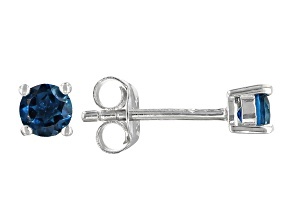 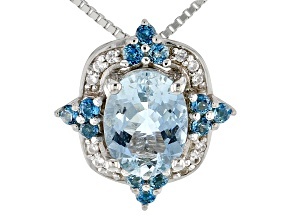 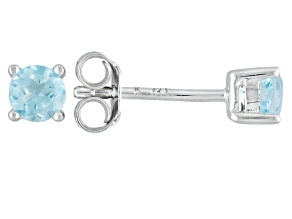 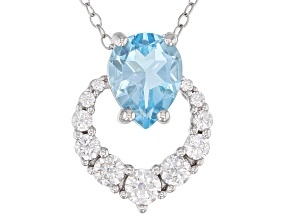 Anyone who loves the icy blue hue of blue topaz jewelry should feel free to enjoy it no matter when their birthday is. 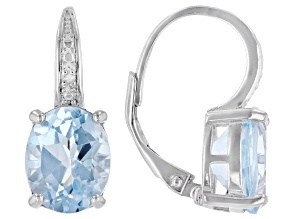 A stunning array of blue topaz earrings, necklaces and rings awaits you here at JTV, all at affordable prices. 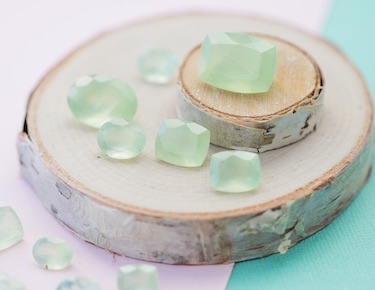 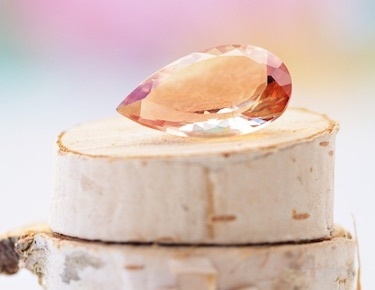 With one of the hardest ratings on the Mohs scale and its gorgeous range of colors, topaz is one of the most popular gemstones. 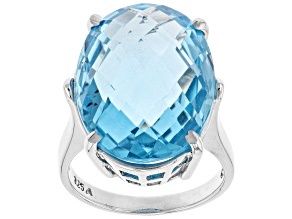 Blue topaz is rarely found in nature, but is generally produced by heat treating and irradiating other colors of topaz. 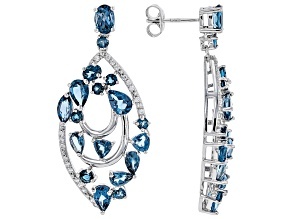 This makes blue topaz jewelry a very beautiful option for anyone looking for a lot of bang for their buck. 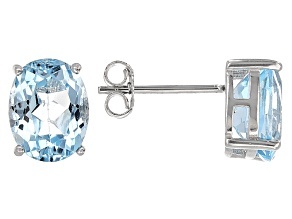 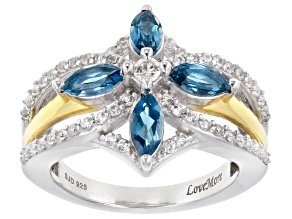 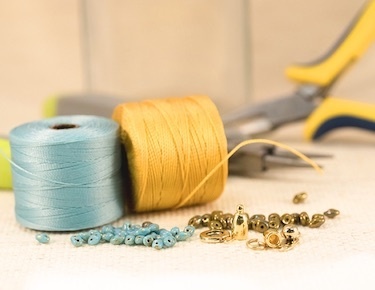 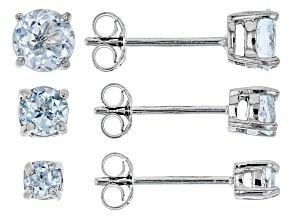 If you love the color blue, blue topaz jewelry couldn't be a more perfect choice for you. 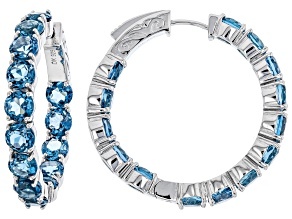 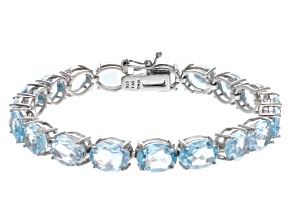 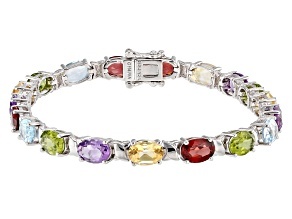 Add blue topaz bracelets to your collection, and accent any ensemble with lovely baby blue tones. 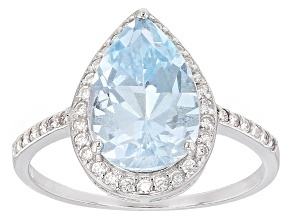 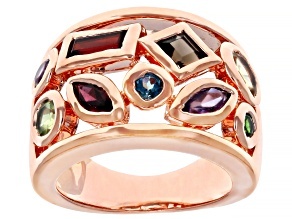 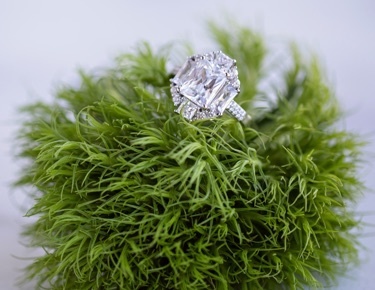 For maximum sparkle and shine, an emerald or teardrop cut blue topaz ring can't be beat. 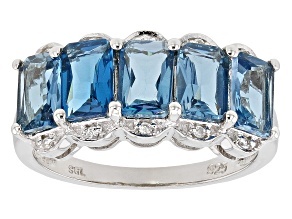 Browse our selection of silver and gold blue topaz jewelry to find the right piece for a birthday or anniversary gift. 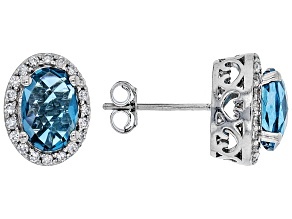 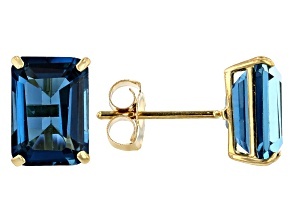 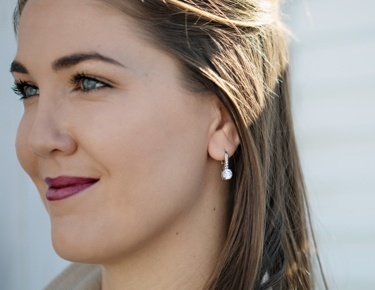 Or, find a statement piece of blue topaz jewelry that will turn heads at formal events. 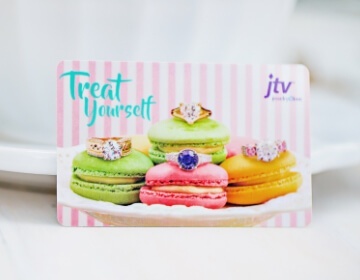 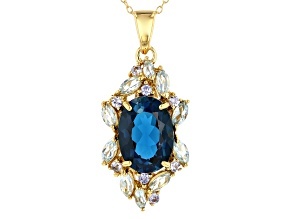 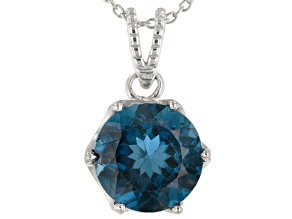 No matter what you're searching for, JTV's selection of blue topaz jewelry can help you stand out. 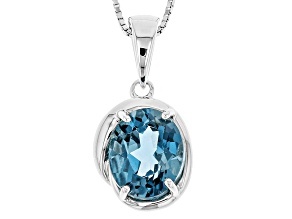 If you are looking for gift ideas for December birthdays, be sure to explore turquoise and blue tanzanite jewelry while you're here, in addition to blue topaz jewelry. 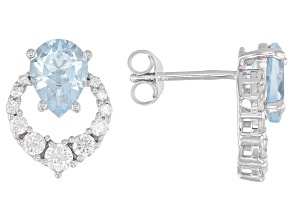 And if you can't decide between these three, adjust your filters and look for pieces that combine two or all three of them!